Booktalk: Ever wondered how to find a dinosaur? How do paleontologists find dinosaur bones? How do they know what dinosaurs ate or looked like? And what is paleontology, anyway? 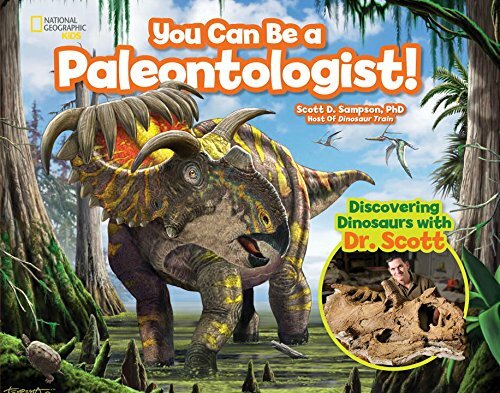 Paleontologist Dr. Scott Sampson answers these questions and more . . .